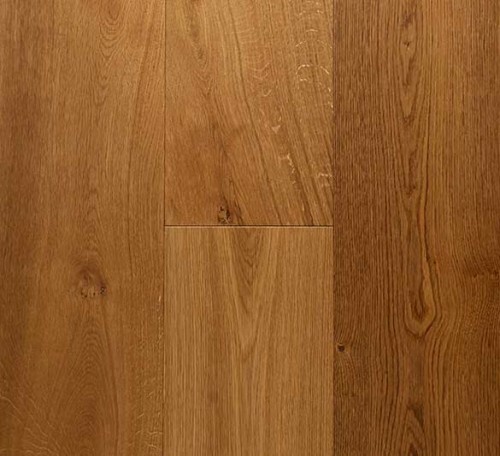 Sydney Art Flooring is your premier destination for supply & installation of solid timber floors, engineered floorboards, European oak, Australian timbers, bamboo, laminate, vinyl, rugs and carpet flooring services. With a wealth of experience in residential & commercial flooring, we pride ourselves on high quality products & client service throughout the Greater Sydney area. 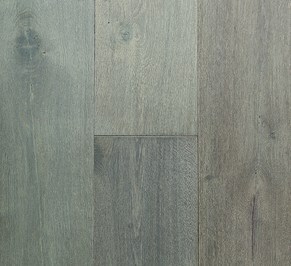 Come in to our Showroom, or contact us for expert advice and answers to all your flooring questions. 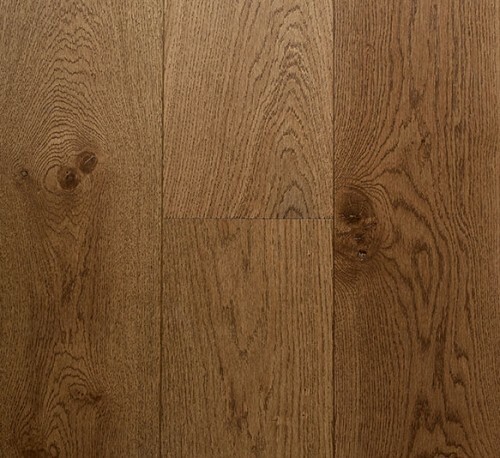 If you love the look of fine oak flooring then Prestige Oak Flooring is the natural choice. 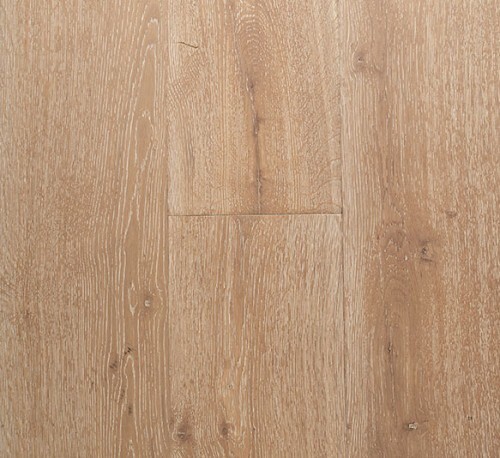 Sharing the unrivalled beauty & character of traditional European Oaks, with durability & strength. 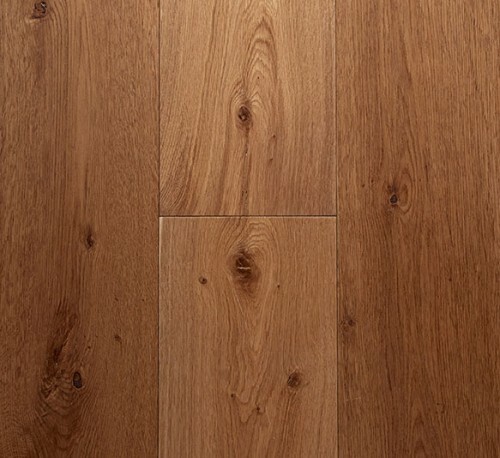 Prestige Oak Flooring is the preferred choice of leading architects & designers. 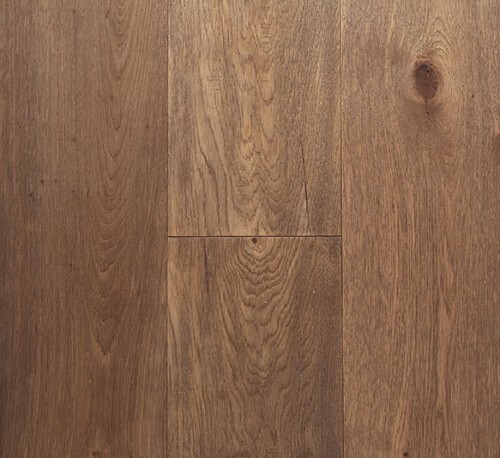 Stunning extra wide planks with exceptional decorator colours to compliment any interior & with a scratch-resistant finish & limited lifetime structural warranty, Prestige Oak Flooring ensures lifetime enjoyment. 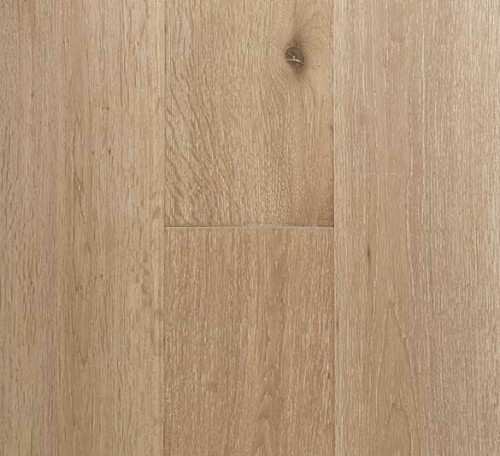 This timeless European Oak has an authentic appeal to compliment any interior with its exceptional and contemporary decors. 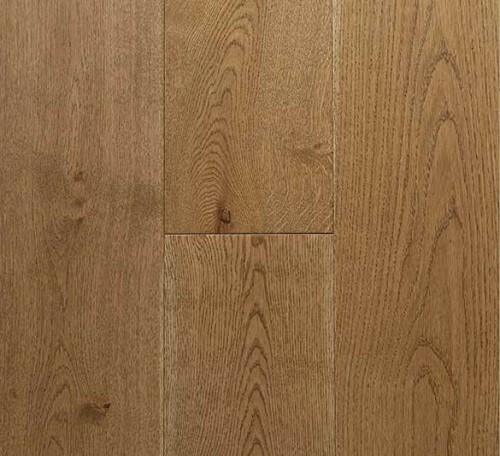 Multi-layer backing for stability ensures this quality oak flooring is as durable as it gets. 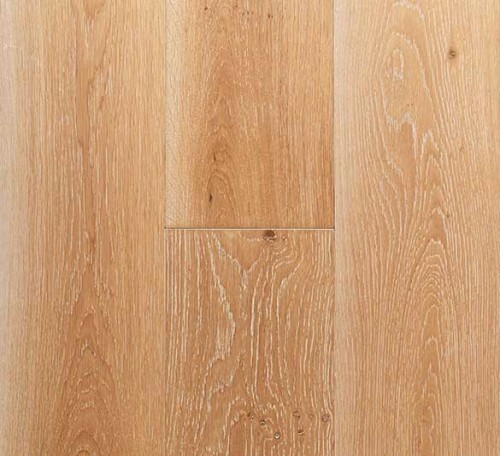 Sharing unrivaled beauty and character of traditional European Oak flooring, it is the preferred choice by leading architects and designers. Available in 190mm W x 1900mm L, 4mm wear layer. An extensive range of trims, coloured scotia and stair nosing are available, please check for availability. 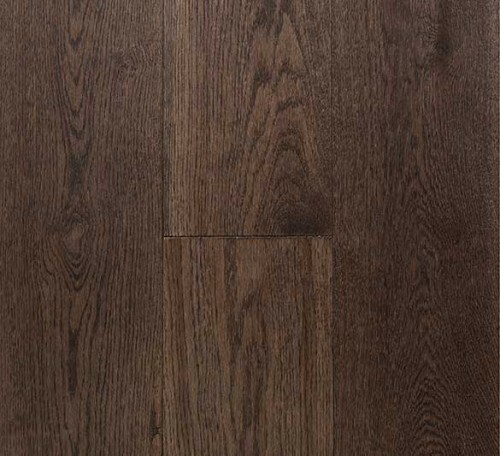 The unique specifications of Prestige Oak Flooring make it ideal throughout the home with the exception of wet areas such as bathrooms, WC’s & laundries. 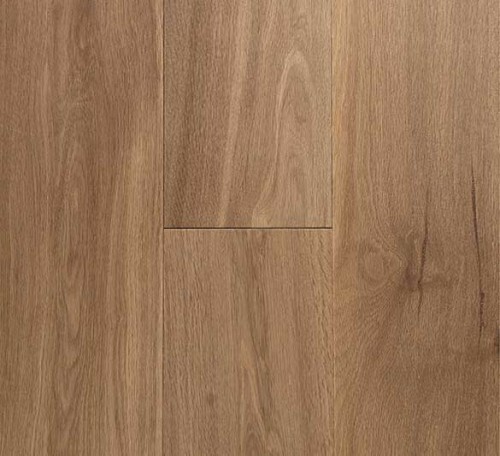 Available in beautiful décors to compliment any interiors, with exceptional durability. 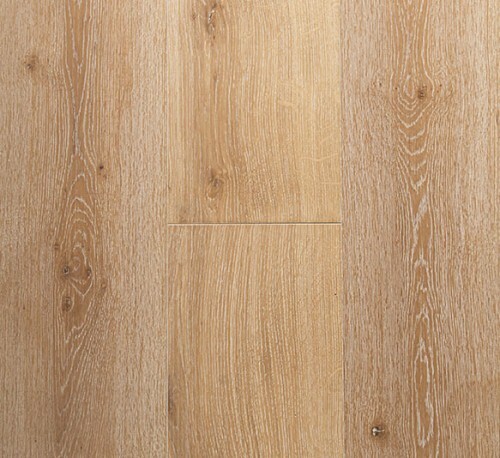 • Engineered Timber manufactured from genuine European Oak. • Easy care and maintenance, allergy free. • 7 layers of UV-cured wear resistant Premium German Klumpp Polyurethane coating. • Superior matte coating, light wire brush surface, timeless look. • Variation in specific colours will include: gum veins, black streaking, tiger marks, knots and colour toning. 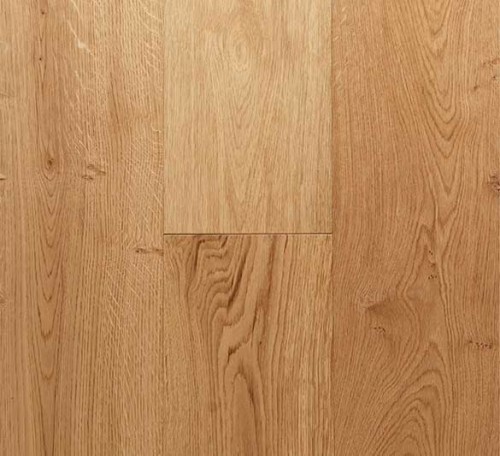 This is the natural beauty of European Oak’s character. • VOC Emissions: <E1, 0.02 mg/m. below World Health Organisation Level. • ‘CE’ label is the manufacturer’s declaration that the product meets the European conformity code. • Warranty: Limited Lifetime Structural Warranty and 20 years domestic Finish Warranty. 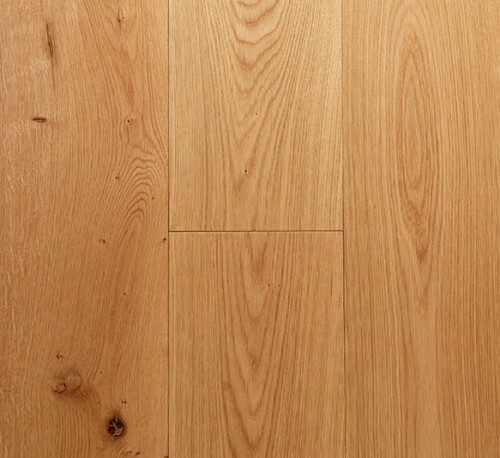 Creating a timber floor that shows character starts with an emphasis on the right details and the right process. 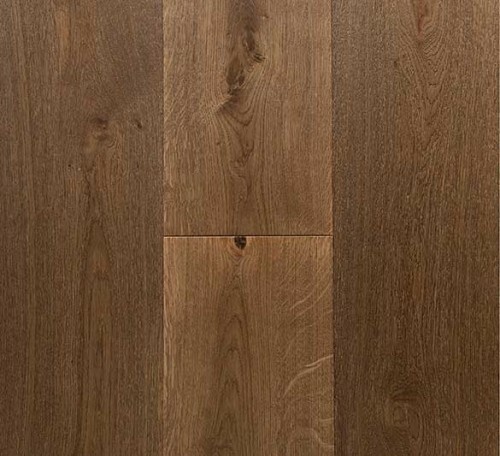 Our Prestige Oak Flooring collections are engineered for the highest quality, endurance, durability and flexibility. 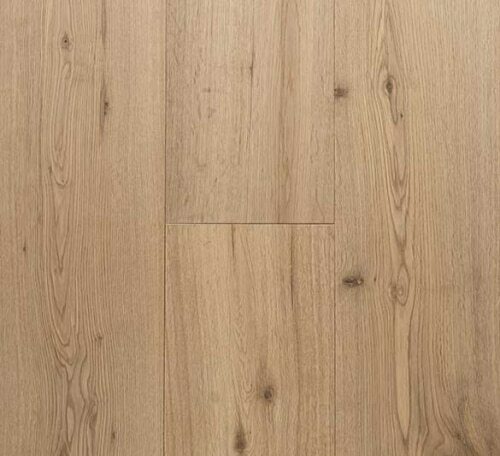 These extra wide and long boards are available in 4mm or 6mm top wear layer on a multiple timber ply substrate in which the grains are designed to run perpendicular to each other, making it near impossible to swell or shrink, providing ultimate stability. • 15mm Range: 1900mm long x 190mm wide, 4mm top wear layer. • Tongue and Groove profile can be installed as either direct stick or floated and is the preferred choice creating a silent and comfortable outcome. • Including <25% random short boards in each box. • Product Grade is ABCD. Pre-finished Water based UV Lacquer. Slip Resistance, In accordance with AS/NZS 4586, R10 & Class Y. Mean Smoke Development, 17 % minutes. (Below recommended World Health Organisation Levels). 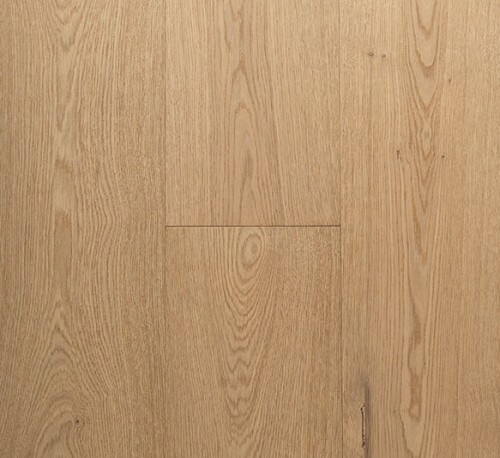 This collection is made from only the finest French Oak and is a revolution in conventional design, producing superior stability and durability, a true masterpiece in the eyes of architects and designers alike. With modern and industrial décors, this stunning range brings out the beauty of natural characteristics and colour variations. Available in 220mm W x 2200mm L, 6mm wear layer. Pre-finished solid and engineered timber stair nosing available in matching colours for both 15mm and 21mm range. Please check for availability. 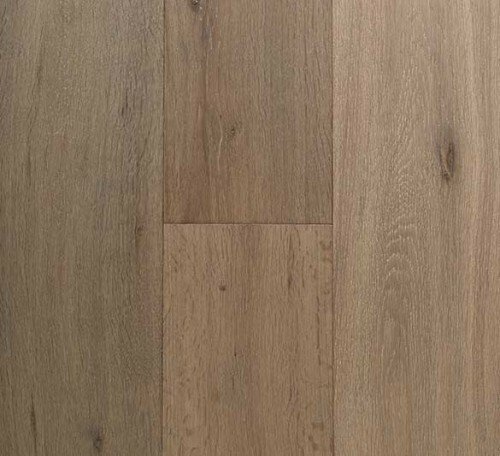 The unique specifications of Prestige Oak Flooring make it ideal throughout the home with the exception of wet areas such as bathrooms, WC’s & laundries. Available in beautiful decors to compliment any interiors, with exceptional durability. • Superior matt coating, light wire brush surface, timeless look. • 21mm Range: 2200mm long x 220mm wide, 6mm top wear layer. 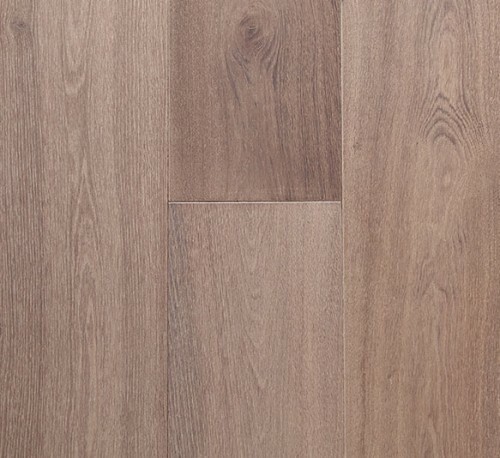 • Tongue and Groove profile can be installed as either direct stick or floated by a professional installer and is the preferred choice creating a silent and comfortable outcome. • Janka Hardness Rating of 6.6 kN. © Copyright 2018 – Sydney Art Flooring. All rights reserved.